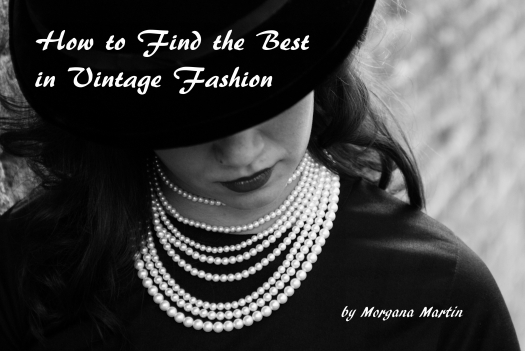 Posted on April 12, 2019 by Morgana Martin, the magicvintagespy. This entry was posted in Uncategorized and tagged 1960's, accessories, clothing, fashion, find, handbag, handmade, homemade, ladies, Mod, purse, shoulderbag, vintage, women's. Bookmark the permalink.